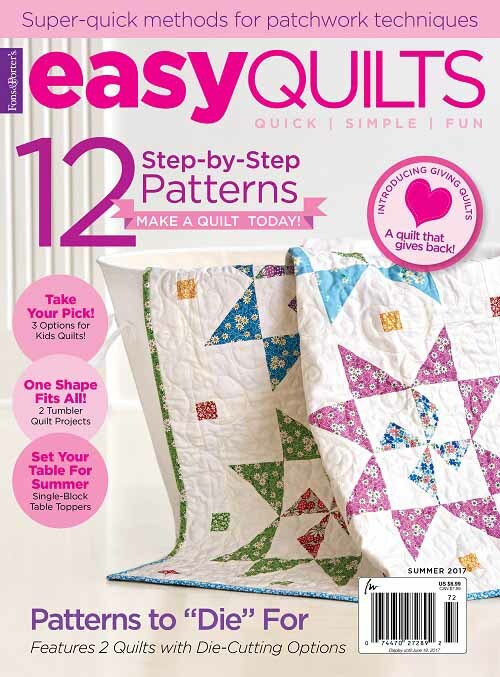 My McCall’s Quilting “Hat trick” issue & Giveaway & Just Catching Up! Hello Friends, it’s been far too long! I have missed visiting with you. I hope you have had a great summer so far. 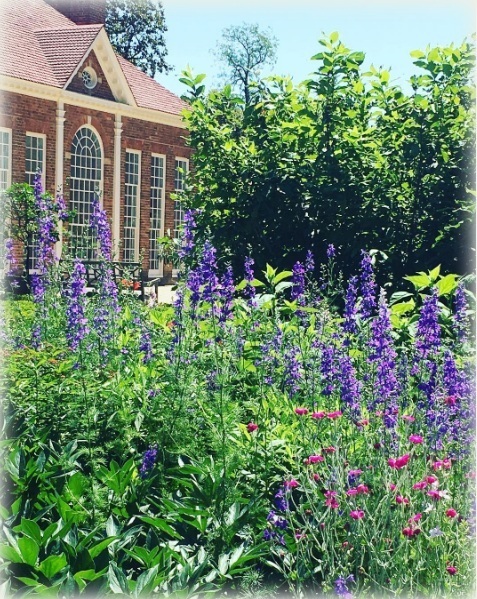 We always kick off our summer officially by going to historic Mount Vernon to celebrate Mrs. Washington’s birthday on June 2. We wore purple in honor of Mrs. Washington because purple was purportedly her favorite color. 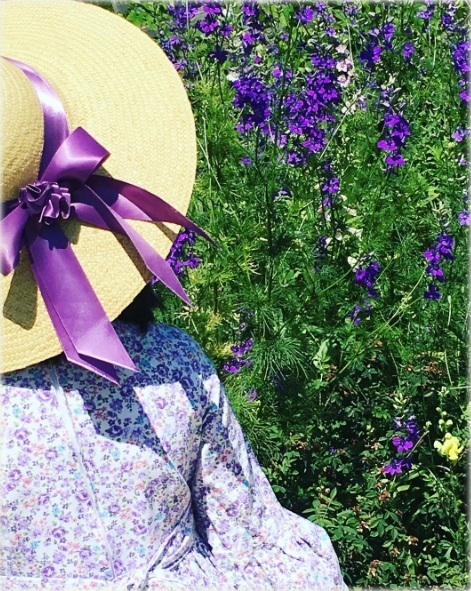 She even wore purple silk shoes to her wedding to Col. Washington! 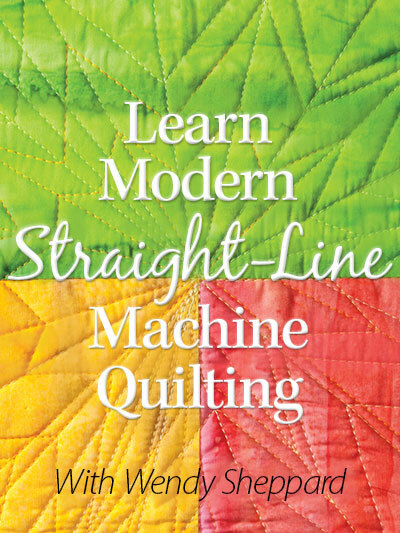 If you have picked up the July/August 2017 issue of McCall’s Quilting, you probably saw that I have THREE projects featured in that issue. I scored a hat trick! 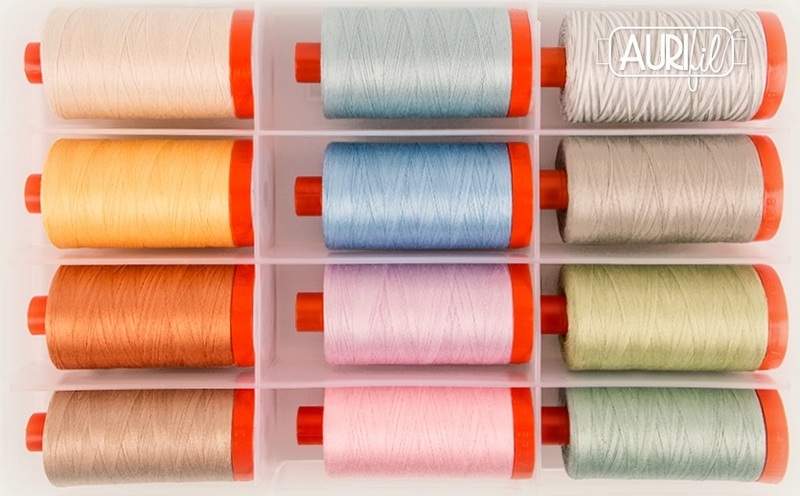 HERE’S WHAT I REALLY WANT TO SHARE WITH YOU ABOUT… I guest-blogged on McCall’s Quilting blog about the two aforementioned quilts, with a giveaway of 12 small Aurifil 50wt spools in my Subtle Strings colors! 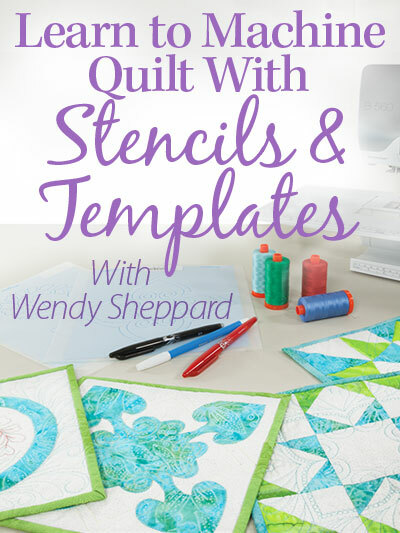 The only catch is that you HAVE to leave a comment on the post on McCall’s Quilting by midnight tonight. So don’t miss the opportunity to win some yummy threads! CLICK HERE TO LEAVE A COMMENT. Please note that picture below shows large spools and not the small spools you will receive as a prize should you win! Should you want my Subtle Strings collection in large spools, click here to purchase them for $99.99 instead of $149.99. Be sure to scroll on that page until you see my name! And today is Flag Day, which is also the 242nd birthday of the Unite States Army! I am sharing with you a free pattern to make flag banner! 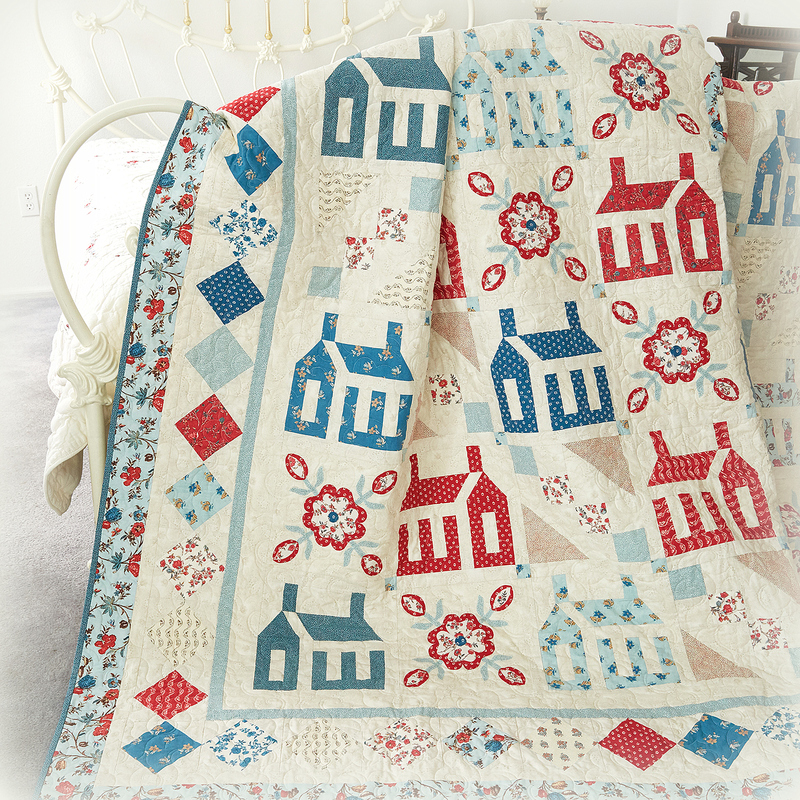 This banner is designed with Windham Fabrics’ Storybook Americana 30’s fabrics! Life has been really happening at my end, and I hope to be able to share with you about it in a couple of months. My little family is doing well, and keeping busy despite Miss Baby being out of school. Take care, my dear Friends… till next time! 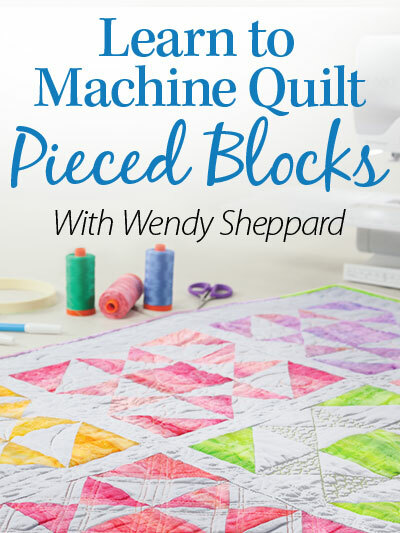 This entry was posted in Quilts & Projects: Published, Quilts: Pieced, Quilts: Pieced & Applique and tagged Christmas Quilt, McCall's Quilting July/August 2017, Wendy Sheppard Designs, Windham Fabrics. Bookmark the permalink. ← When the CAT is away, the MICE play GIVEAWAY WINNERS! It’s good to hear from you again, Wendy. Thank you for that great pattern. I always enjoy learning some American history from you — things I didn’t know or don’t remember. I remember visiting Mount Vernon as a child (I’m 73 now, so that was a long time ago!). My parents and I always took a road trip in the summer. Good memories. I love purple as well. Unfortunately it doesn’t go with anything else in the house. Those quilts are fabulous. I especially like the stars and stripes one. Subtle strings threads are gorgeous. Such beautiful colours. I bought the magazine a while ago because I fell in love with the Christmas trees. Silly me had already bought part 2 of Village Square. Thanks for guiding us to the giveaway! Your Santa’s Tree Farm and Summer in Quebec patterns were my two favorites in the entire issue. I immediately found your site and followed you! Thanks for the flag pattern Wendy. hello Wendy! A lovely catch-up. Miss Baby’s dress and hat are a lovely addition to the gardens at Mt. Vernon! Hope you are having a good week. 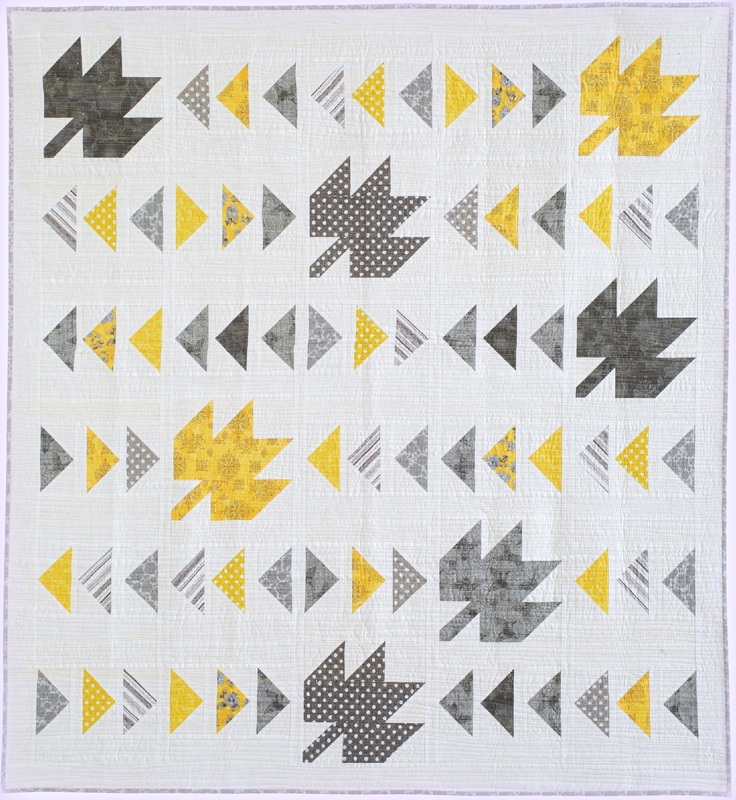 Village Square is a fabulous quilt! Thank you for the flag pattern on this Flag Day! I intend to do this one soon. Just lovely…. I have been thinking of you this day, as I listen to news of the tragic shootings in Alexandria… and think that you do not live too far from the site. Prayers for those injured and for our nation. I was browsing through a fellow quilter’s copy of the McCall’s issue and was so amazed to see that you had three quilts featured. What a stunning achievement. Enjoy your summer with Miss Baby. The years fly by very fast, even if you don’t think so at the time. I love your work. Enjoy your summer. I am away from my machine for a well-deserved trip to see a friend in Colorado. She quilts too, so we are busy enjoying her creativity and her sense of humor. Have a great summer. Received the McCalls magazine in the mail before I went on vacation. Took it with me to read and found your wonderful patterns! 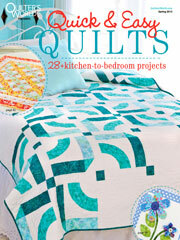 It was so relaxing to read about your quilts. Have a great summer! It is rainy and hot here in the Midwest……good time to stay inside and sew! Wendy, thank you for the free pattern. 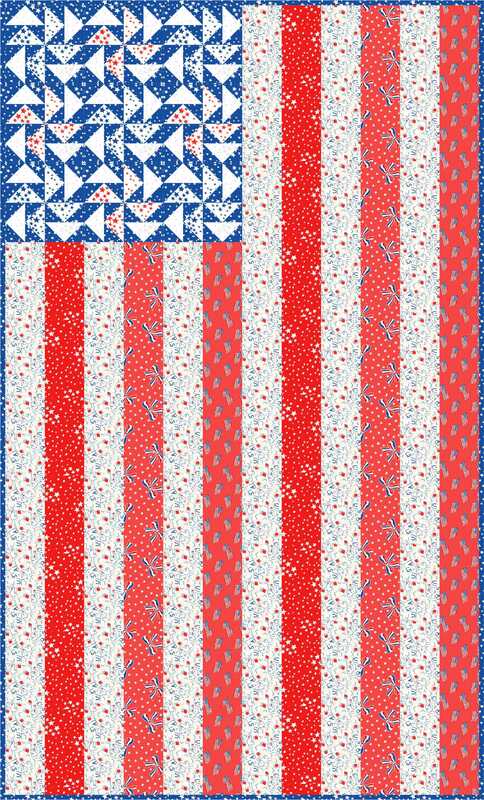 Patriotic quilts are my favorites. Congrats on the “hat trick”, way to go! Those quilts are fabulous! You are always so generous with your patterns, Wendy. Thank you. 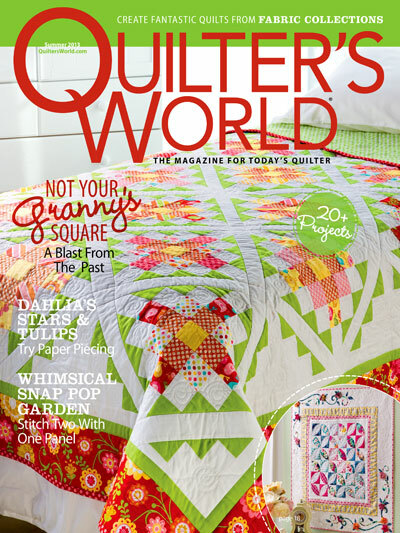 Yes, I did see that you scored with three quilts in the magazine this month. 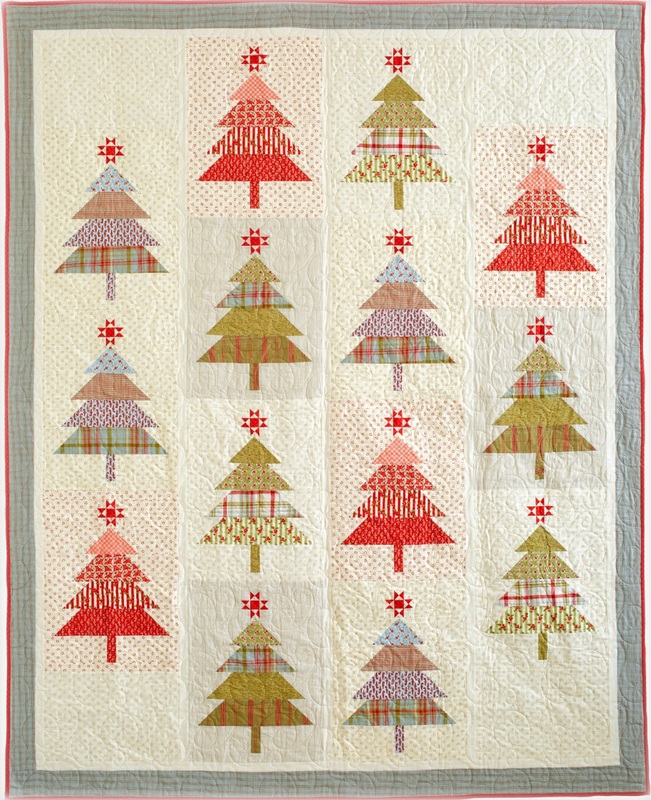 I just love that tree quilt. Those wee stars are incredible. Thanks for the table runner. Look like it is fast to make. 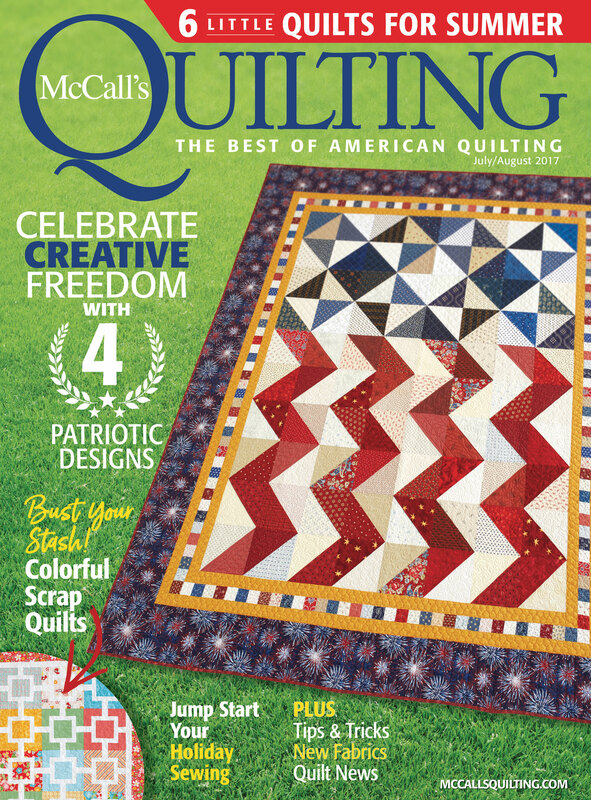 I just picked up the new McCall’s Quilting magazine and saw all your quilts in one issue! Awesome! And this Flag pattern is great! It could be hung on a front door! I’m glad you got to go visit with Mrs. Washington! Such a special treat. Thanks Wendy!